After graduating from the Royal College of Art in 2000 Justin began his career as a Digital Matte Artist with an equal hand in conceptual design. During this period he worked across many of the UK’s biggest VFX studios until he eventually walked through the doors of Painting Practice.Since then he has become an integral part of the studio’s continued involvement in VFX design and Visual Development, helming some of the studios most prestigious work. 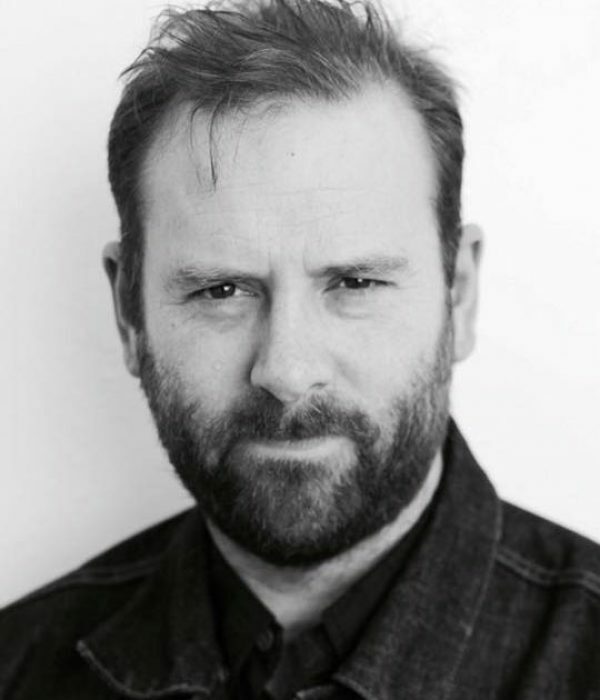 Such recent credits include Mr. Selfridge, Black Mirror, Ghost in the Shell, Collide and numerous undisclosed feature film and animation projects! As an artist and illustrator in his own right, his core skills always draw him into originating artwork, where as a film maker he has a great understanding of story telling and design. As well as being in high demand as an individual, Justin still continues to manage teams of artists in the studio on a wide variety of projects. In 2016, Justin was nominated for a Visual Effects Society award, a BAFTA TV Craft award, and a Bulldog Award for his VFX work on 'Playtest', Black Mirror. His latest work includes collaborating with Passion Pictures to art direct a beautiful animated commercial for James Wellbeloved.